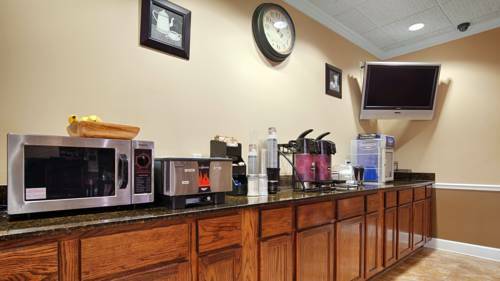 Have a jug of coffee any time you like with the perfect in-room coffee brewers. 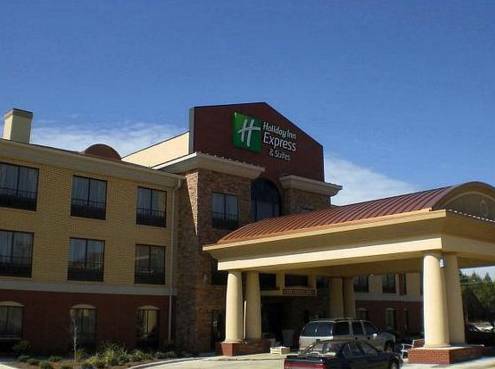 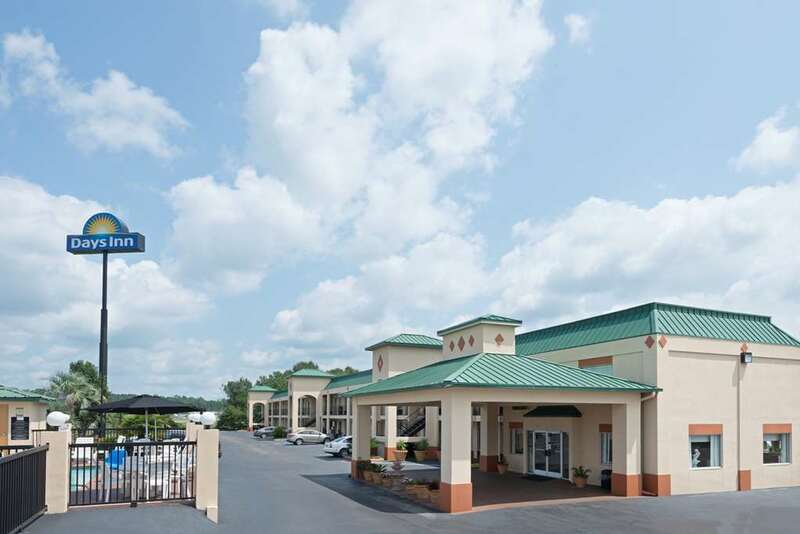 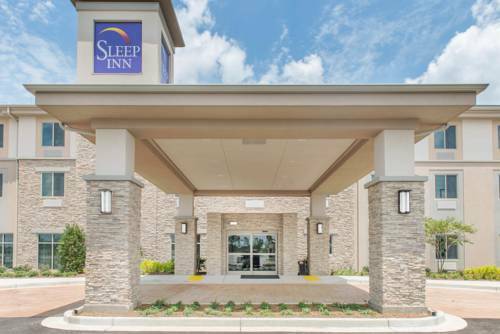 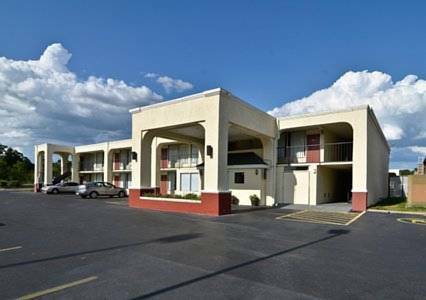 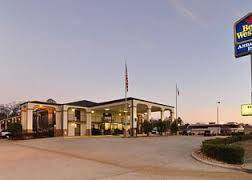 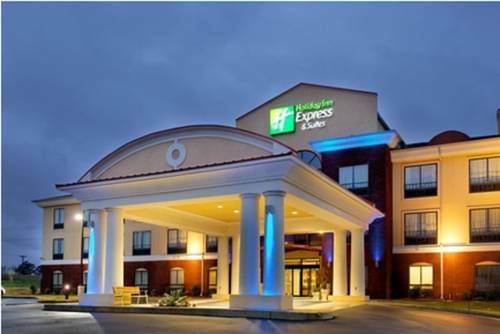 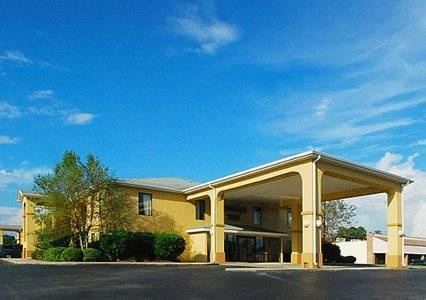 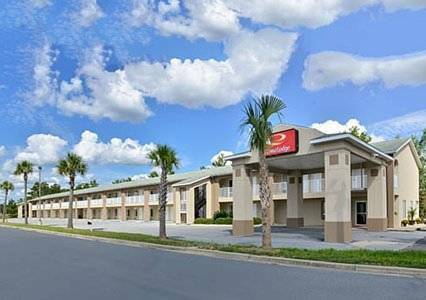 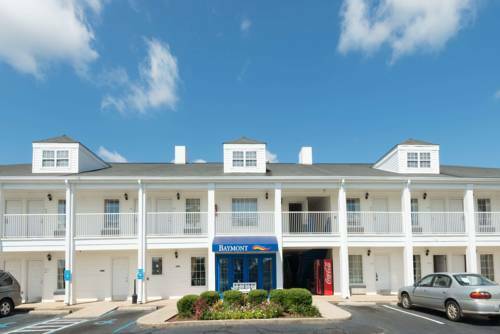 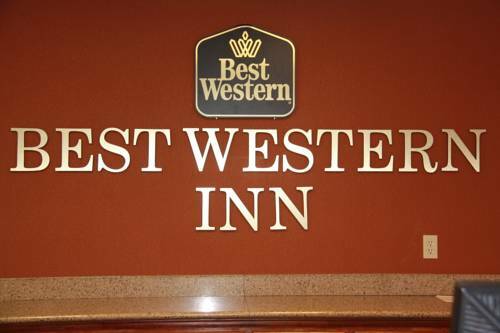 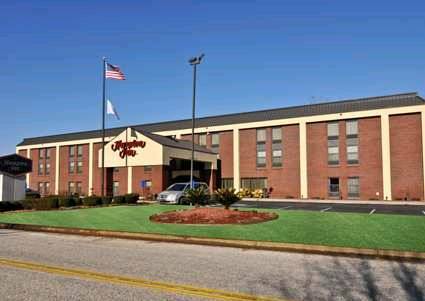 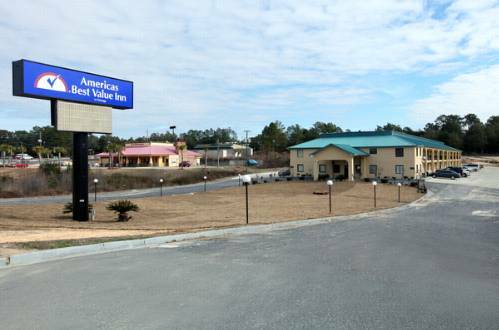 These are some other hotels near Holiday Inn Express & Suites ANDALUSIA, Andalusia. 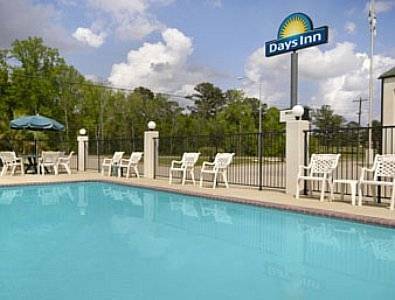 These outdoors activities are available near Holiday Inn Express Hotel & Suites Andalusia.